Health and healing have been central concerns throughout human history. Individuals and societies have devised multiple ways to health. Healing practices have often been linked to questions of knowledge, power, politics, and morals. The limits of acceptable healing have been contested by men and women, priests and doctors, elites and commoners, indigenous peoples and colonialists. Successful healers have sometimes been labeled as witches, quacks, or dangerous political agitators. 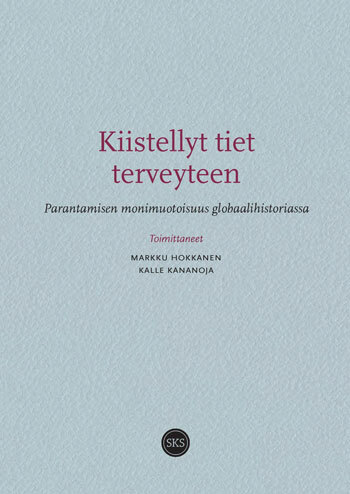 The contributions in this volume concentrate on healing in global history with case studies about Finland, southern Asia and Africa, Brazil, the Caribbean and North America. They discuss medical pluralism and consider the arguments for and against individual healers and different healing systems. The authors focus on the popularity of medical systems, the appropriation and adoption of healing practices in cross-cultural contexts, and the prohibition of certain forms of healing.